We're exposing a social media post that has sparked an internal investigation into a Detroit police officer. Comments made in that post are being called racist by a woman pulled over and told to leave her car and walk home in below freezing weather. Detroit police are calling the behavior of one of their own completely inappropriate and problematic. They're now launching an internal affairs investigation over what took place during a traffic stop. 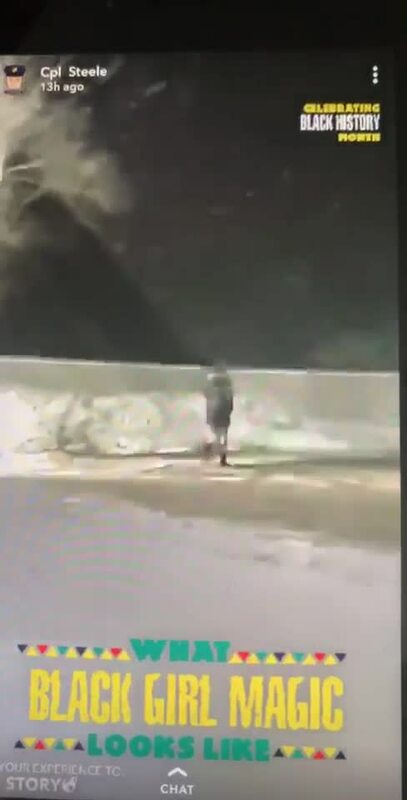 Take a close look at this video temporarily posted to social media site Snapchat following a Detroit police traffic stop near Joy Road and Stout Tuesday night. 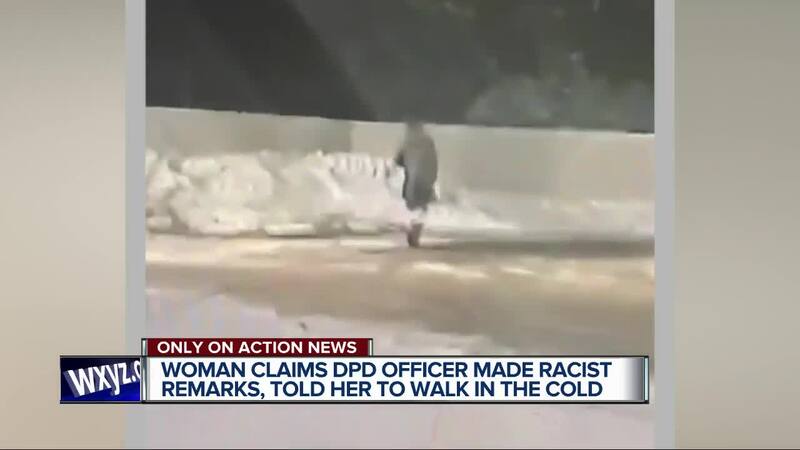 Listen closely as the officer makes a few condescending remarks toward an African-American girl he has instructed to walk home in the cold. We've confirmed she was pulled over for having expired license tabs. Notice in the upper left corner of the screen the officer shared his Snapchat name. Detroit police confirm his real name is Gary Steele. The man seen in this public LinkedIn page. We showed this video to Ariel Moore, the young woman who was videotaped on a cell phone, and her mother, Monique Mobley. They're now sharing their outrage over his words and captions that read "What black girl magic looks like," and "celebrating Black History Month." We've confirmed that the officer is restricted from working in the field for now. We'll stay on top of this to make sure the officer is held accountable.